Double Dream is a sativa strain that’s great for boosting focus, concentration, and your overall mood, making it a popular choice amongst depression users. It’s Double Dream marijuana, all the way – topping out at 26% THC, this super-charged strain may have you feeling as giddy as viral video star Paul Vasquez after spotting his double rainbow in the sky. 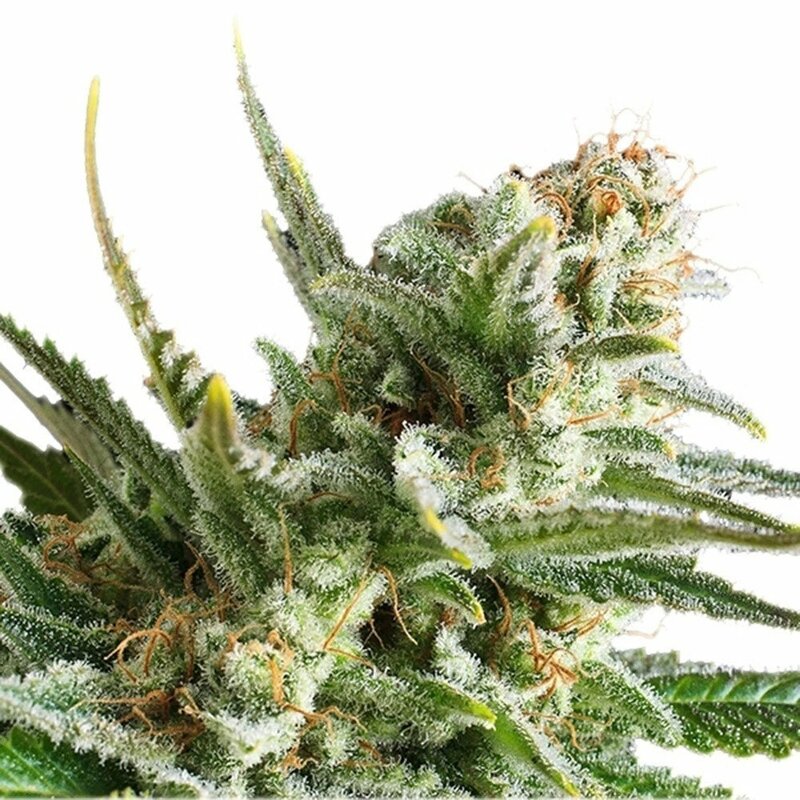 An almost pure sativa (it only features about 10% indica genetics), Double Dream is a complex marijuana strain that combines a beautifully synchronous aroma of spicy florals and sweet berries with a fast-acting, “dreamy” recreational high that boosts mood, but also mutes pain, anxiety, stress, and inflammation. 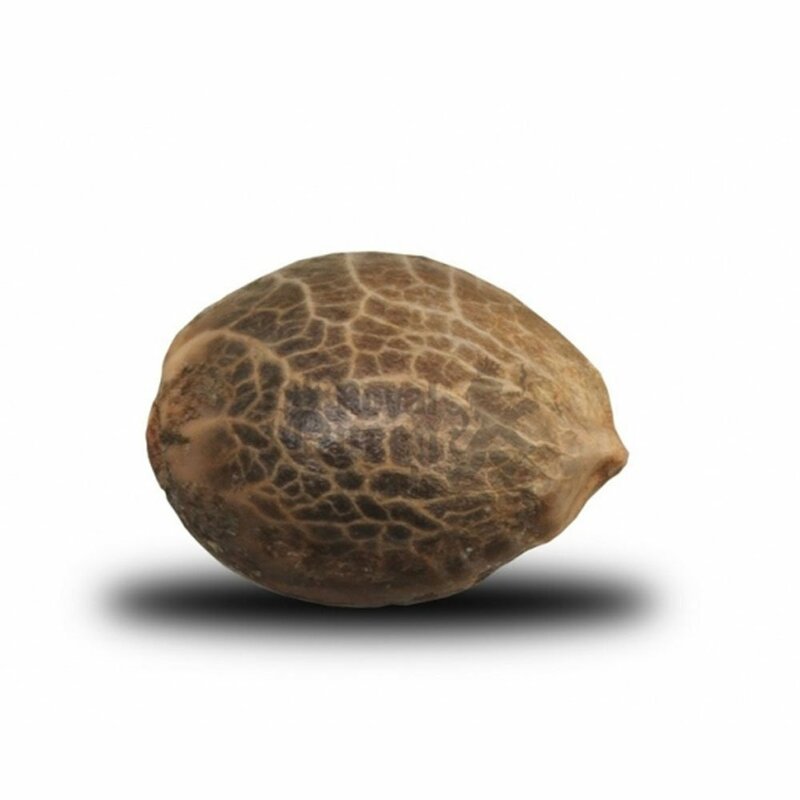 It has also been used successfully to combat daytime symptoms of PTSD, headaches, and nausea. Be warned, however – over-indulging in Double Dream marijuana may lock you into a trance-like state (this another excellent candidate for patients practicing the fine art of microdosing). 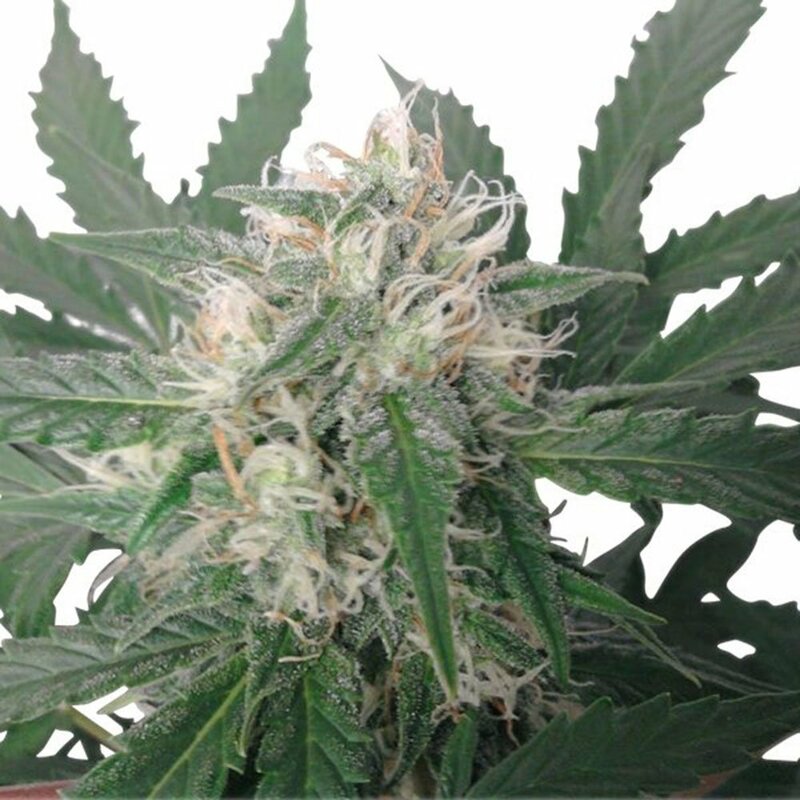 Slightly finicky in the garden, Double Dream feminized marijuana seeds demand a little more attention than most – these plants grow tall, and their wide branches burst with heavy buds that will need support. 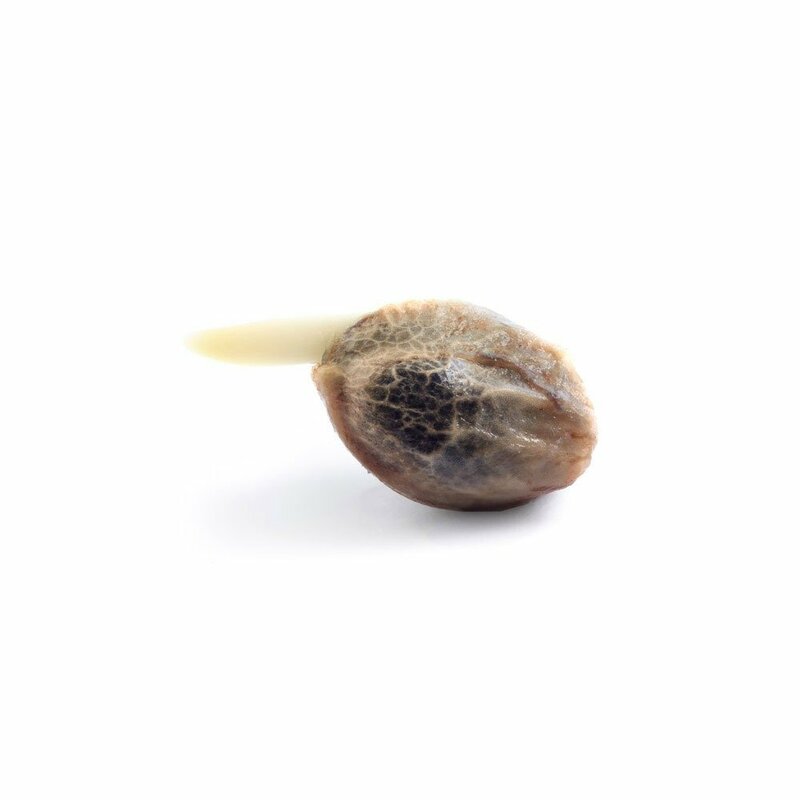 The extra TLC will provide the patient gardener with a whopping 1000 grams per plant after 50-60 days in the flowering stage. Do you dare to Double Dream? 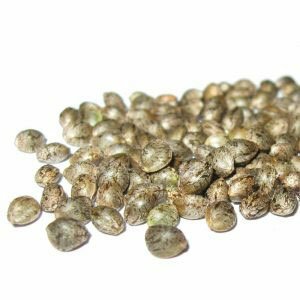 Order Double Dream feminized marijuana seeds now! I can’t stop laughing, ever! Double dream totally puts me in a dream like euphoria. I had to do some extra work to support the buds (so heavy and big!) in my outdoor grow area but I got so much delicious wonderful weed from it, the extra effort made it totally worth it. 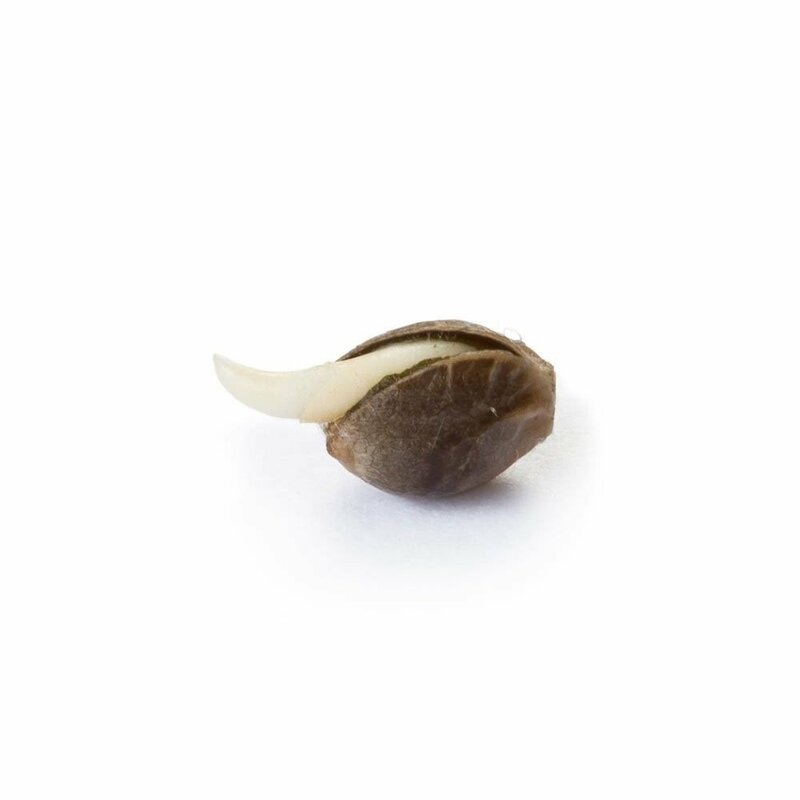 If you have extra space for it definitely order these seeds and get them in the ground now! I’m in heaven when I smoke the Double Dream marijuana strain. I suffer from inflammation in my wrists and it usually cripples me. But after smoking this and waiting for the effects to beautifully wash over me, my pain is significantly reduced and I can see that my wrists are no longer puffed up. 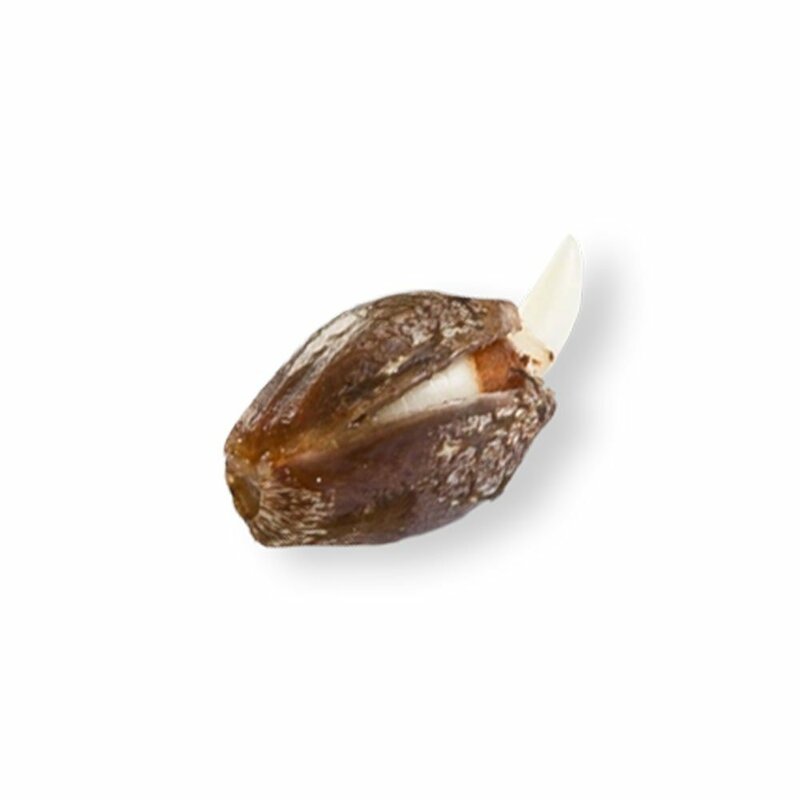 This is now a staple in my medicine cabinet, thanks to Pacific Seed Bank. I’m glad I did a little research into growing this strain, as it wasn’t quite the same experience as I had with other mj. The big thing was to make sure the buds had support (sticks and twist-ties work fine). Otherwise they would’ve flopped over for sure. Big and heavy flowers. A challenging grow for sure, but SOOOOooo worth it for just how much weed you harvest! OMG I scored nearly 900 G, which is like completely insane! I’m an active stoner, so I usually like to get high and then run errands or even go to the gym, so the sativa nature of the Double Dream puts me exactly where I want to be. It’s energetic and also helps me focus at the exact same time, so it’s pretty much a dream come true! Best place to buy online is right here. These peeps will do you right damn straight. I had some questions about growing Double Dream. I’m tryin to break into the intermediate strains and I don’t always know what I’m doing. Pacific people were so kind and helpful and they answered all of my questions. I know I’m going to get a great harvest because of them. Theyr prices are good to. Gorgeous heavily trichomed buds! Sativa dominant, great smell, spectacular buzz. Binged a whole season of that british baking show and was focused and interested the whole time. I was highly baked while watching people bake haha. Terrific high that makes you feel great. The buds are indeed heavy! Be sure to prop ‘em up or you might lose a few branches. This cannabis is a classic and a super good yield if ya know what yer doin. This strain reminds me of one of my favorites, Blue Dream. But where BD is a good all-around high, Double Dream gave me more energy than I was expecting. This was my 3rd try at growing marijuana and I’m getting good results. Glad to not have to buy weed any more. Sooooo delicious! I love sparking a bowl of the double dream and drawing or journaling or just chilling with my cat!!! SUPER creative and hyper and beautiful and feeling great every day!! I smoke this before I go out in the sun and chill down at the beach. Growing was a challenge for me because I’m new to gardening and growing ( 🙁 ) but I LOVE a good challenge and was Soooo happy with how much bud I got!!!! Highly recommend!!!! Incredible. This calmed my ADHD right down and allowed me to focus like never before. And I need something VERY strong to be able to do that. I’m so amazed. This is my first time growing this weed and I’m going to put it into my regular rotation right. now. Plants took a little bit of TLC to get a good yield, but it was worth it. Ordered 10 seeds and they all popped. Been ordering all my seeds from Pacific now and I’ve been super pleased every time. Good place to buy! Well I heard all about how this strain can give me up to 1000 G and was like “heck yea! I gotta try this” So ordered online through pacific and am super happy I did. I’ve been growing mj on my land for the past few years so have some experience under my belt. Personally found this strain to be a bit difficult to work with, LOTS of pruning and whatnot, but the yield was spectacular and I’m literally rolling in nug now haha! Great for getting super creative and wild about art or watching a weird flick, wouldn’t recommend though if you get paranoid or whatever. It’s super strong stuff. Definitely good for the more experienced smokers out there though! 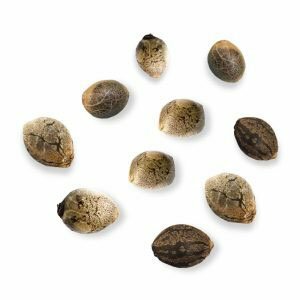 Double dream – double THC – double euphoria – double yield! Everything about this weed is twice as good as normal. I LOVE the combination of super heavy sativa and high THC – I’m blasted but still able to get everything done that I need to and I can still talk to people haha. Super short flowering time in an indoor grow with a great harvest. I fly for work quite a bit, ironically enough I tend to get a lot of anxiety before getting on an airplane which sometimes leads to me feeling dizzy and nauseous. 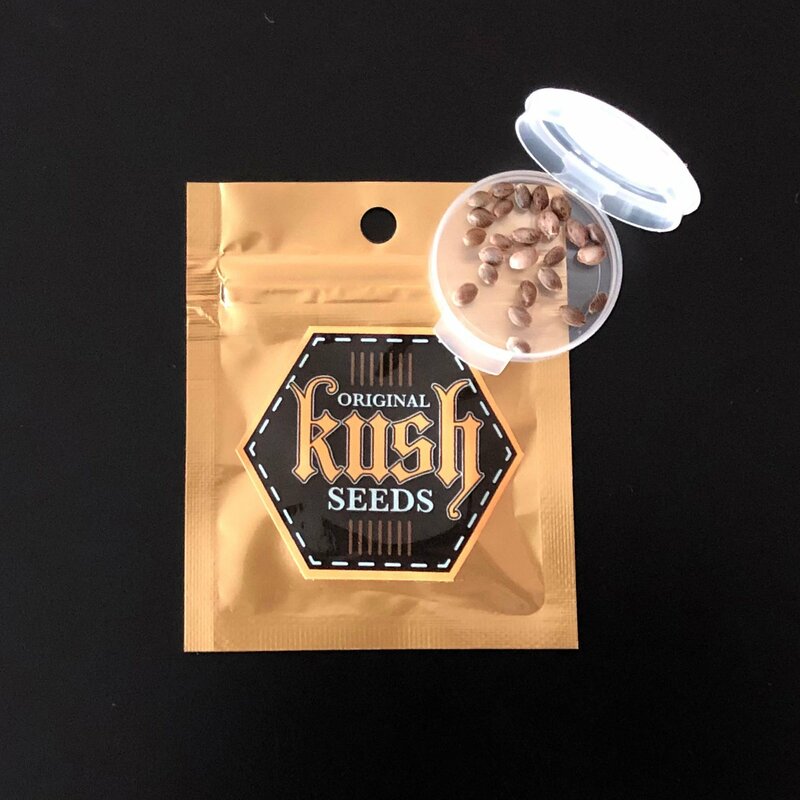 My wife is the grower in the family so I ordered these seeds for her to grow. Pacific was easy to work with and the plants came up great. My wife harvested and baked the weed into lemon bars!! I take a bite of one before going to the airport and my anxiety disappears. This has made my work life so much easier! Highly recommend. Double dream, they name is double the yield! I’ve never had as good a yield from a crop of marijuana as I did from these babies. Who cares if their thick branches need support when you get 1000 grams per plant?? 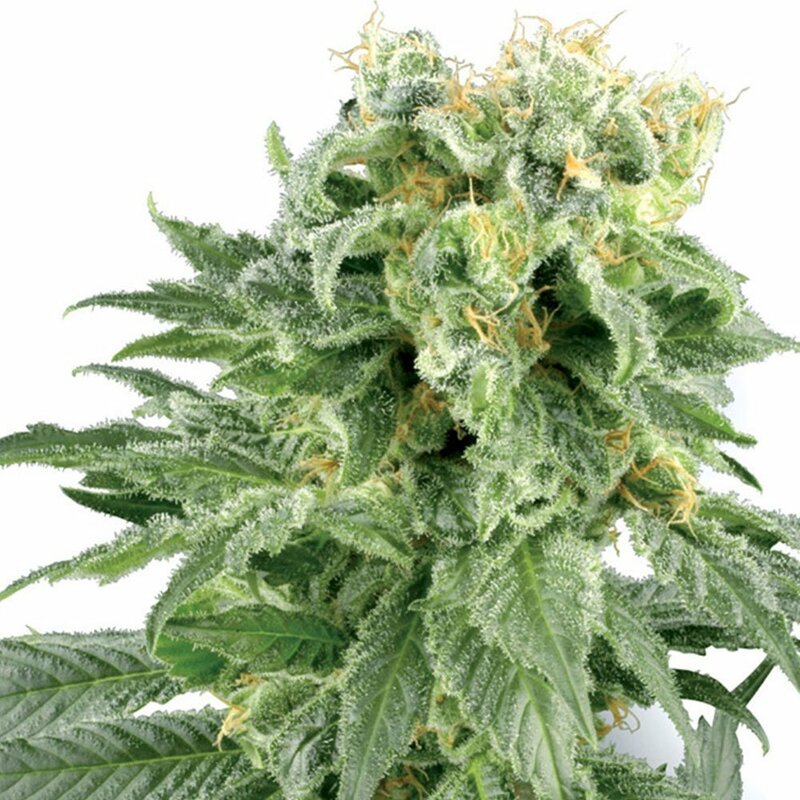 Double dream mj will send you super high with that sky- high THC level. My mind was taken away to a peaceful, euphoric, super-trippy place. My friend claims she gets into a trance with this mj, tho I have not experienced that myself. Great weed and a good buy from PSB. This is a good buy for your money, I swear to god. I got so much weed from my plants that I’m seriously swimming in it! I think I’m gonna give some to my little sis because I have so much, and I don’t think I can keep it good without it going to mold. I live in the PNW so that’s kind of a problem. I can’t believe I’m complaining I have too much weed. Haha, it’s like first-world problems, right? Good stuff and a good buy! An absolutely delicious strain of nug, and such a gorgeous plant to behold in your backyard haha. 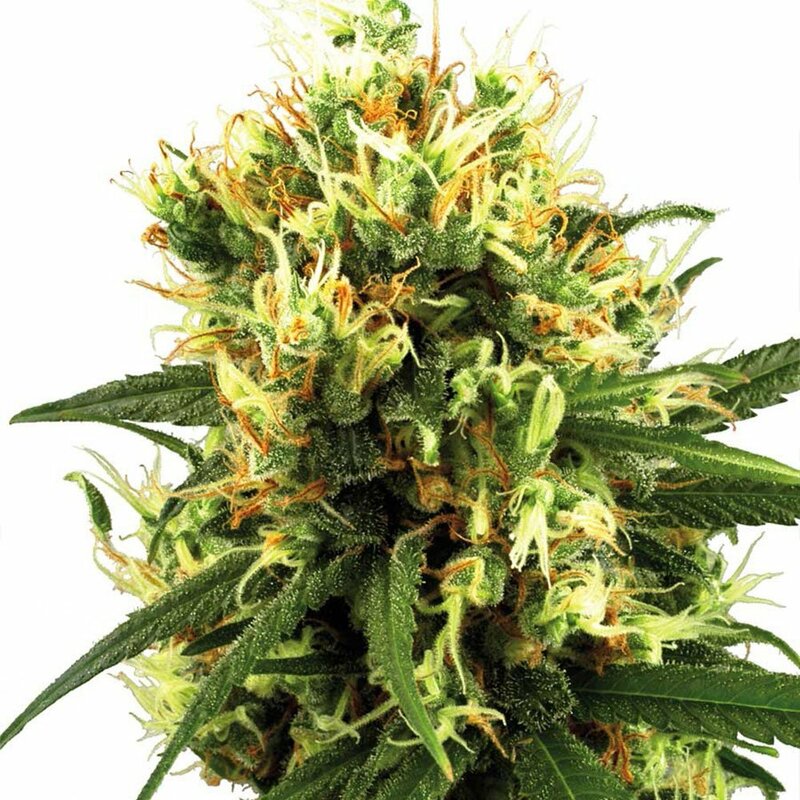 Tall and bushy and beautiful with dense nugs with bright orange pistils really adds a flair to any backyard garden, plus the weed itself is absolutely stellar! A very relaxing smoke, but decidedly energetic with strong sativa properties that keeps me feeling extra creative throughout the day and in the evenings as well. Double dream really delivers and I think everyone should try it! Looking for a Sativa-dominant strain that can ease away stress and pain and delivers an impressive yield? 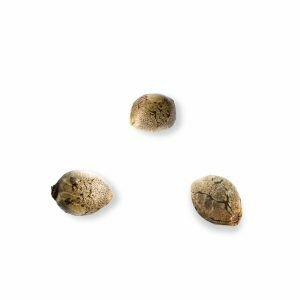 Look no further than Amneisa Haze marijuana seeds for an earthy, citrus strain that hits the spot. If you’re in critical need of some relaxation, try this happy-making strain. 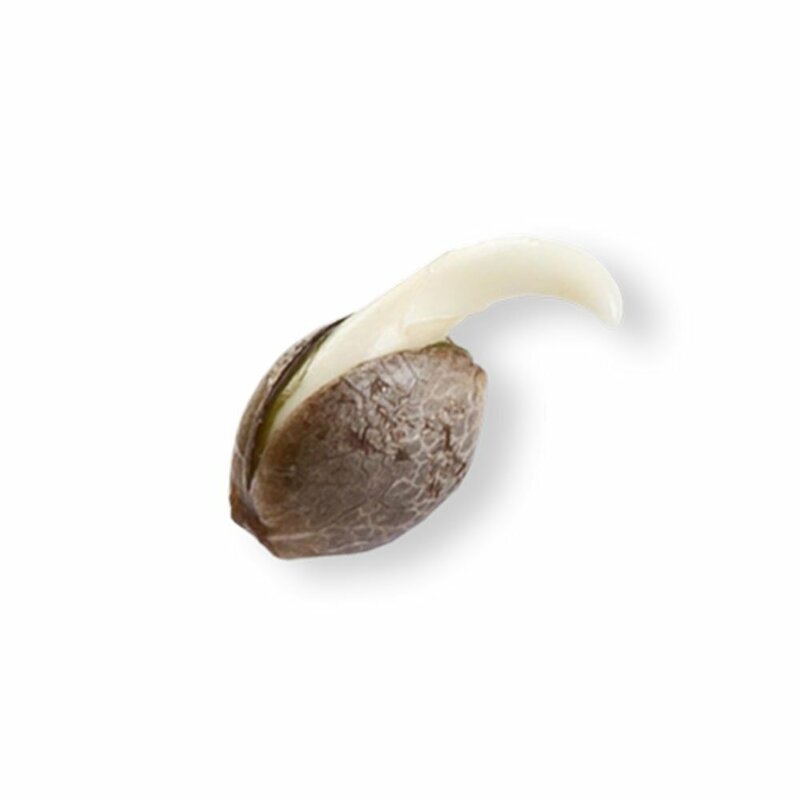 Indica-dominant Critical Kush marijuana seeds have an earthy, pungent taste, and will leave you floating of a stressless cloud with 21% THC. 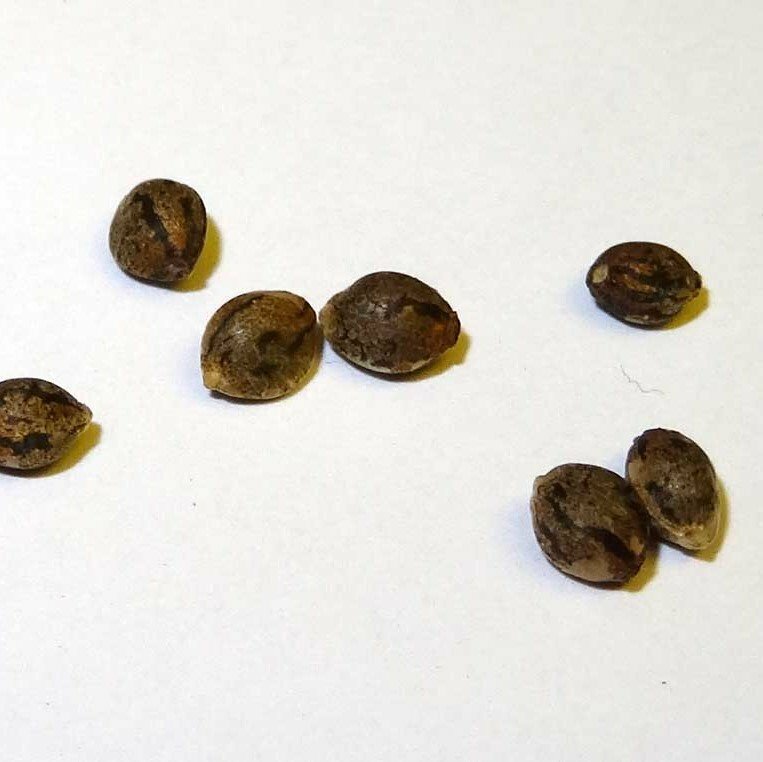 Get a relaxing dose of euphoria with Mazar Autoflowering marijuana seeds. 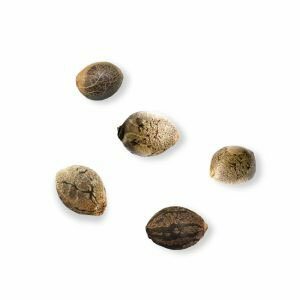 Easy to grow with a considerable yield given their short stature, this strain has a fruity flavor and will leave you relaxed, euphoric, and a touch sleepy. 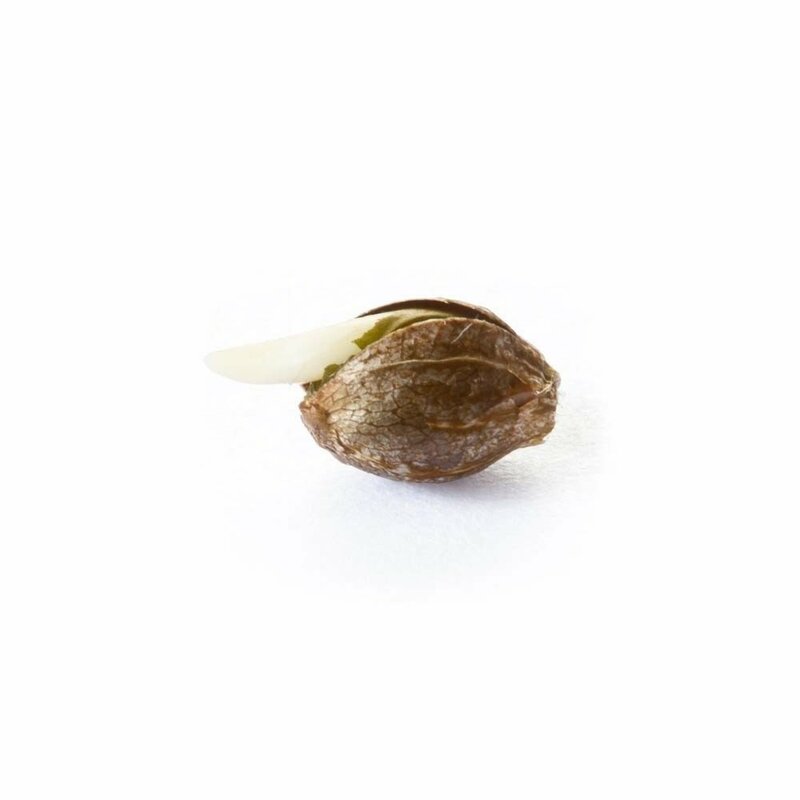 Get creative, energized, and de-stressed with Jack Herer marijuana seeds. 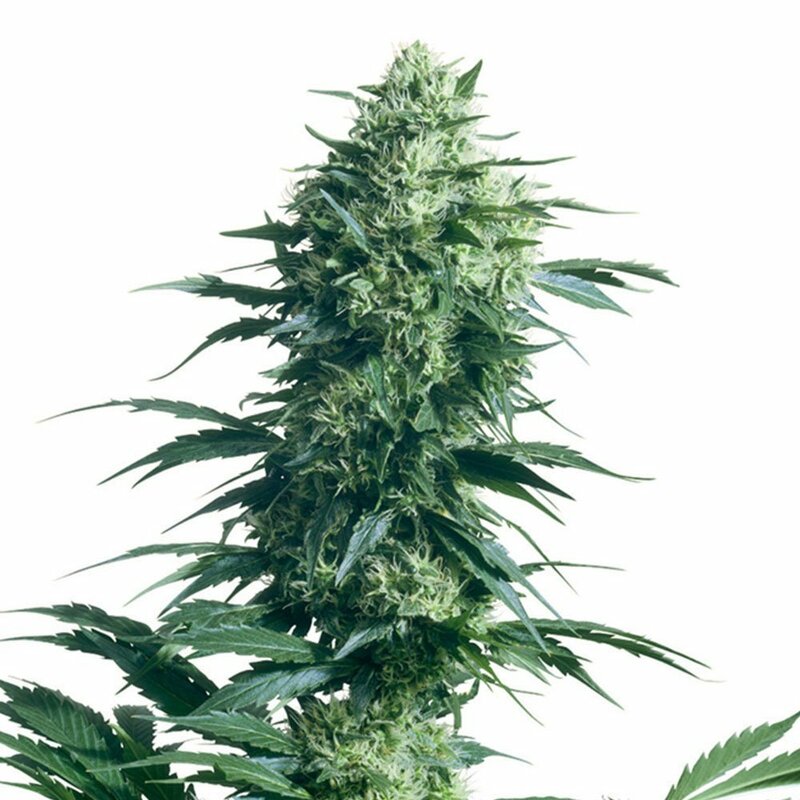 This popular strain named for one of cannabis’ most noteworthy advocates, Jack Herer is fairly straightforward to grow and can give you a mighty yield. Who doesn’t love a good mystery? 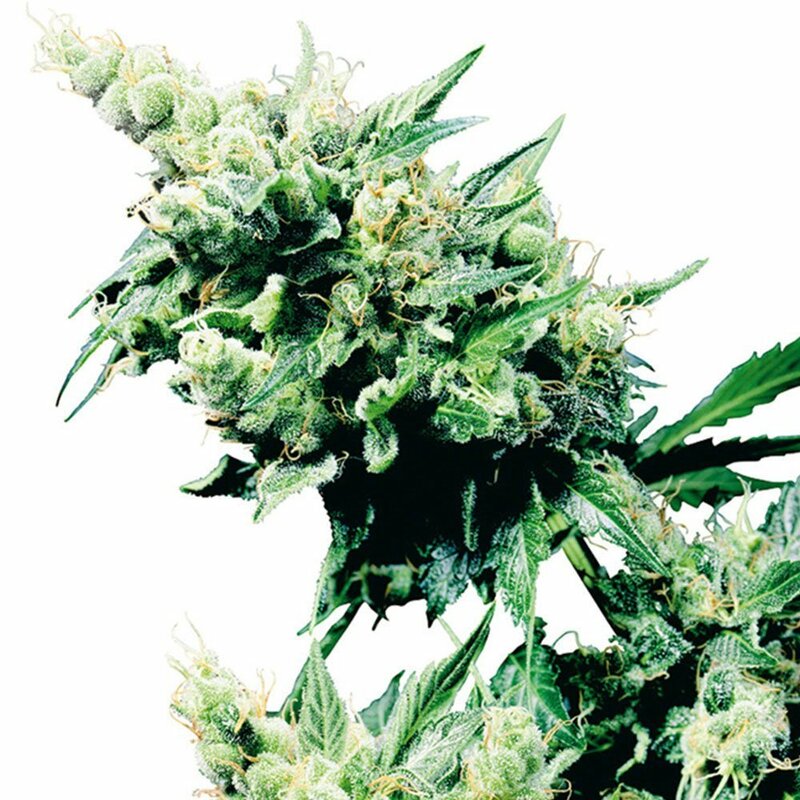 Though the origins of OG Kush are lost to legend, its therapeutic qualities are well-recorded.  OG Kush Autoflowering marijuana seeds are great for indoor gardeners and can battle stress and pain.